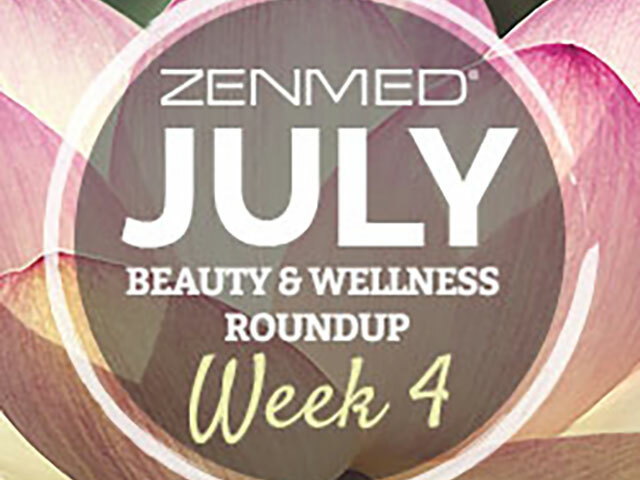 Every week we like to bring you a roundup of some of the latest trends in beauty, health and wellness, and other articles of interest to ZENMED blog readers. Last week, we came across some interesting articles on men’s grooming habits, the need for anti-aging products, omega fatty acids and foods to fight inflammation. Skin Inc. shares details of a new study indicating that having a smooth, clean-shaven body is something not reserved for just women. Manscaping — where body hair below the neck is removed — is now done by nearly 40% of men. 57% of millenials and 58% of Hispanic men are reported manscapers. This trend is on the rise, as only 5% of men admitted to this form of personal maintenance back in 2005. The most common area of male hair removal other than the face is the groin area, followed by the chest and armpit areas. Are you a fan? Julia Frank says taking action before the visible signs of aging appear is a must in anyone’s skincare routine — even if you are young. The beauty guru shares that adding a serum to your night-time regimen can help the “pre-aging” stage of life. Other recommendations include using products rich in antioxidants such as green tea and vitamin E, as well as adding Vitamin C and alpha lipoic acid. 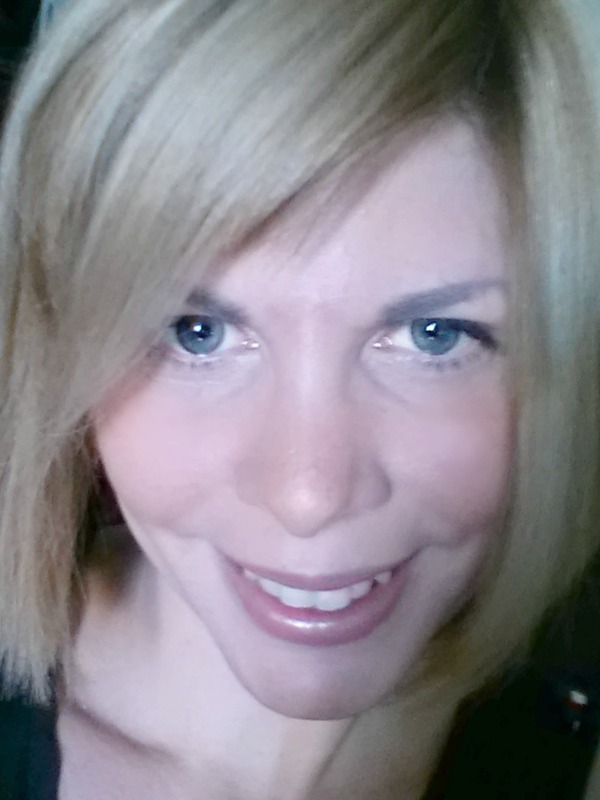 Maybe you can stop the signs of aging before they start. Dr. Oz and Dr. Roizen of You Beauty explain the differences in the well regarded omega fatty acids. They explain the key benefits of each and share how they are best used. Omega-3, for example, is best for preventing inflammation, which can lead to acne, breakouts and skin aging. This essential fatty acid can also boost skin moisture. They also discuss omega-6s and omega-9s, but caution that you can get too much of a good thing. Elaine Standohar reports on inflammation and how certain foods can actually lower what is now believed to be a leading cause of skin and health issues. In addition to regular exercise and adequate sleep being preventive measures against inflammation, consuming healthy foods such as ginger, watercress, bok choy, chia seeds and lemons may also help.Not only are they anti-inflammatory, but these natural ingredients are beneficial in other ways. For example, chia seeds may improve cognitive function, while lemons may reduce blood sugar levels. Thanks for sharing the latest trends. Great details!